LIF 082 - Peak Performance Strategy #5 - How Do You Maintain Peak Performance? 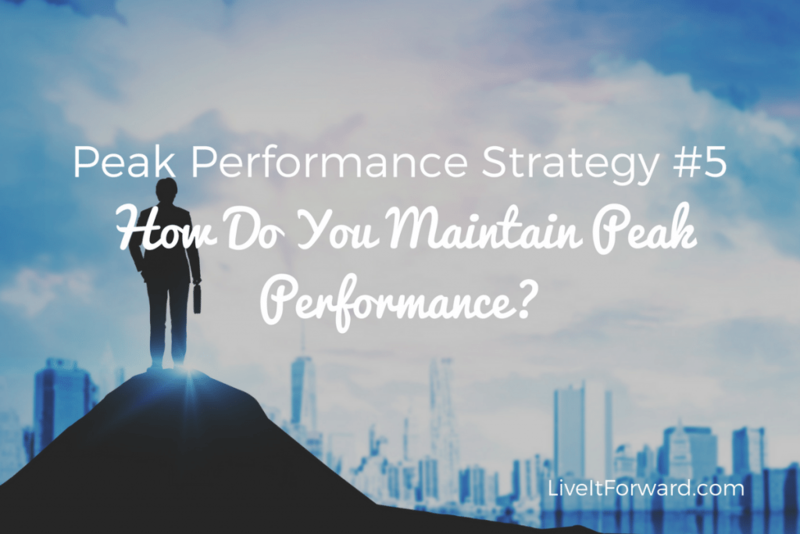 Peak Performance Strategy #5 – How Do You Maintain Peak Performance? Can you perform at a high level year after year? In episode 082 of The Live It Forward Show, we will be concluding our Peak Performance series and talk just about that. Episode 078 — Peak Performance Strategy #1 — What’s The Point? Episode 079 — Where Are You? – Peak Performance Strategy #2 — Where are you? Episode 080 – Peak Performance Strategy #3 — What are you focusing on? 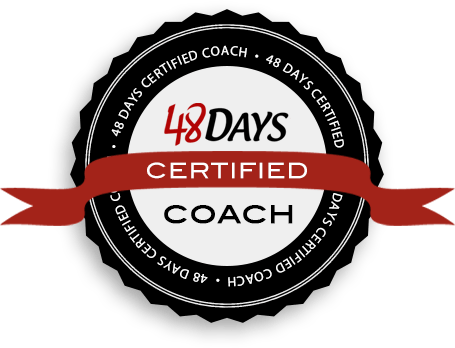 Episode 081 – Peak Performance Strategy #4 — How Do You Hit Your Peak Consistently? Episode 082 — How Do You Maintain Peak Performance? 3. Today — How Do You Maintain Peak Performance? Did you like this episode? Then I’d love to give you a shoutout on the show! Leave a rating and review on iTunes and be sure to include your website so I can link to it in our show notes. Here’s how to leave a rating and review on iTunes. We are currently at 110 reviews. Thank you!!! 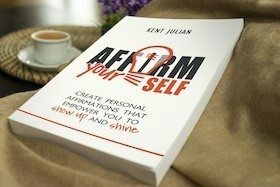 Ratings and reviews are extremely helpful and greatly appreciated! They help with the ranking of the show, and I read every single one of them. Kindly leave an honest rating and review for The Live It Forward Show on iTunes.